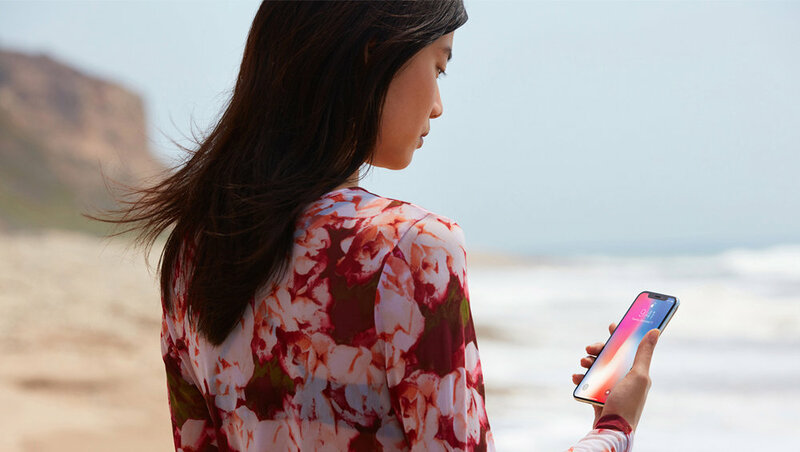 Some privacy groups such as the American Civil Liberties Union and the Center for Democracy and Technology are worried about the Face ID technology in Apple’s new iPhone X, reports Reuters. The tech giant has promised that the facial data used to unlock the next gen smartphone will be securely stored on the phone itself. However, Apple’s privacy promises don’t extend to the thousands of app developers who will gain access to facial data in order to build entertainment features for iPhone X customers, such as pinning a three-dimensional mask to their face for a selfie or letting a video game character mirror the player’s real-world facial expressions. Apple allows developers to take certain facial data off the phone as long as they agree to seek customer permission and not sell the data to third parties, among other terms in a contract seen by Reuters. App makers who want to use the new camera on the iPhone X can capture a rough map of a user’s face and a stream of more than 50 kinds of facial expressions. This data, which can be removed from the phone and stored on a developer’s own servers. That remote storage raises questions with privacy groups about how effectively Apple can enforce its privacy rules, according to Reuters. The iPhone maker maintains that its enforcement tools are effective. Apple says FaceID is “even more convenient than Touch ID.” With Face ID, the iPhone X unlocks only when you’re looking at it. It’s designed to resist spoofing by photos or masks. Your facial map is encrypted and protected by the Secure Enclave.